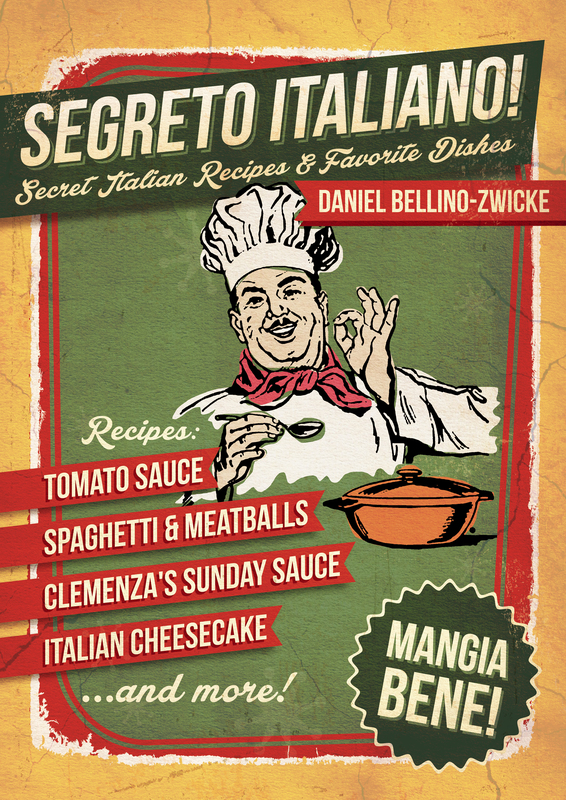 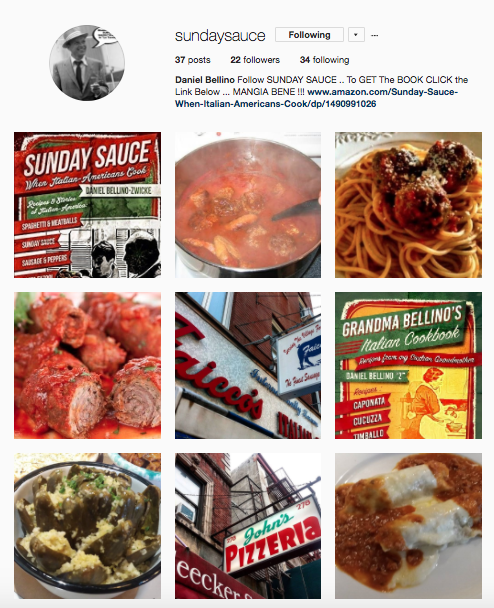 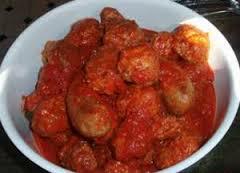 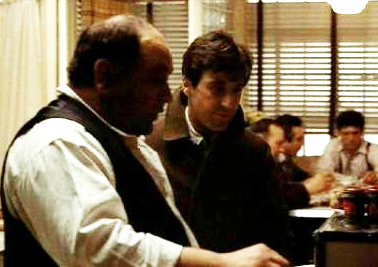 If you have ever wondered How to make Clemenza’s Sauce, you’ll find the secret here, alongside recipes for Sinatra’s Meatball Sunday Sauce and Mamma DiMagio’s Sunday Gravy (Joe DiMaggio’s Mother), as well as Goodfellas Veal & Peppers. 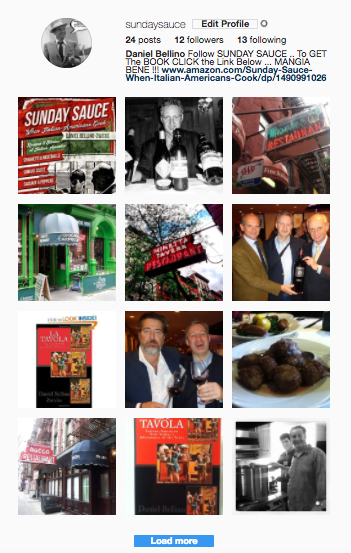 Daniel Bellino Zwicke lives and works in New York City where he has been a wine and restaurant professional for more than 25 years. 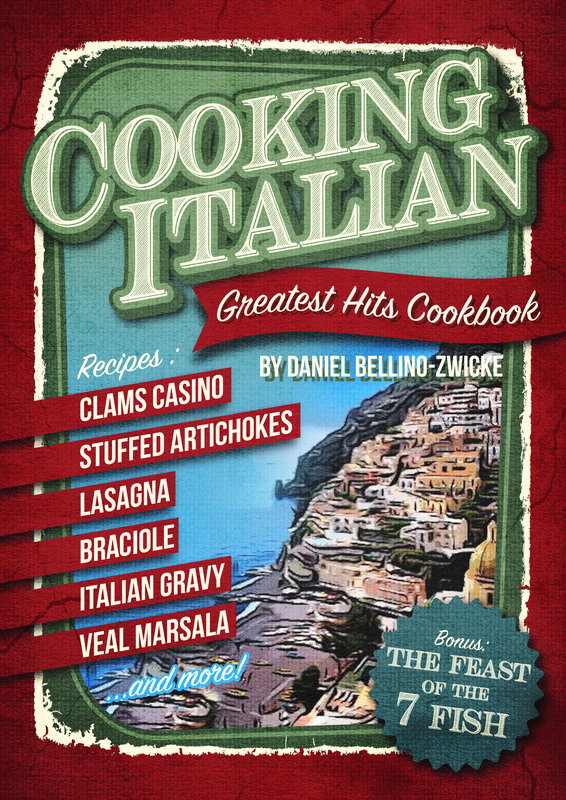 The renowned creator of Bar Cichetti “America’s First Venetian Wine Bar,” Daniel worked hands-on as the chef, Wine Director and managing-partner. 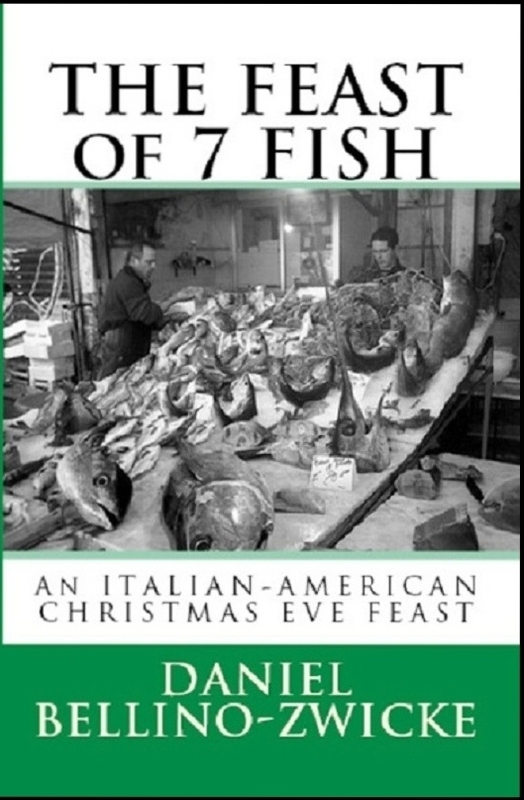 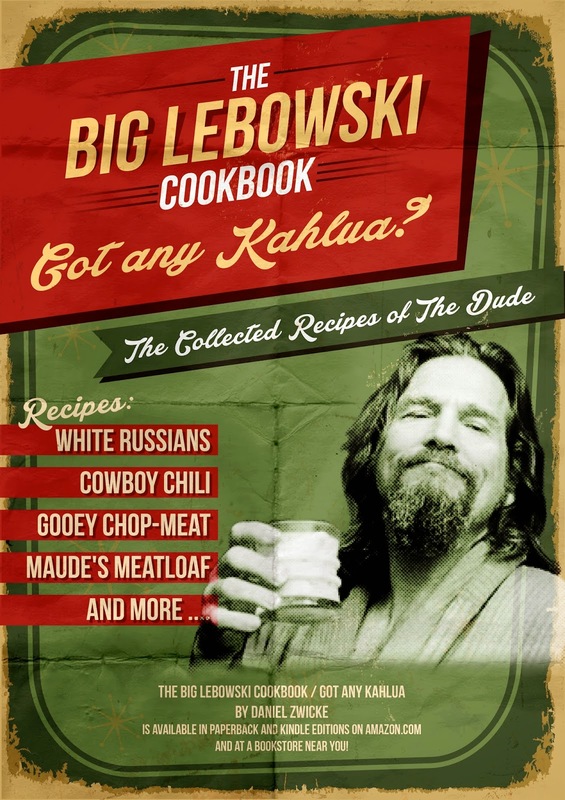 Daniel has also authored “La TAVOLA, The Feast of the 7 Fish,” “Italian Christmas” and “Got Any Kahlua?” “The Collected Recipes of The Dude” and he is currently working on a new cookbook, yet to be named … Daniel is one of America’s foremost authorities on the subject of Italian Wine. 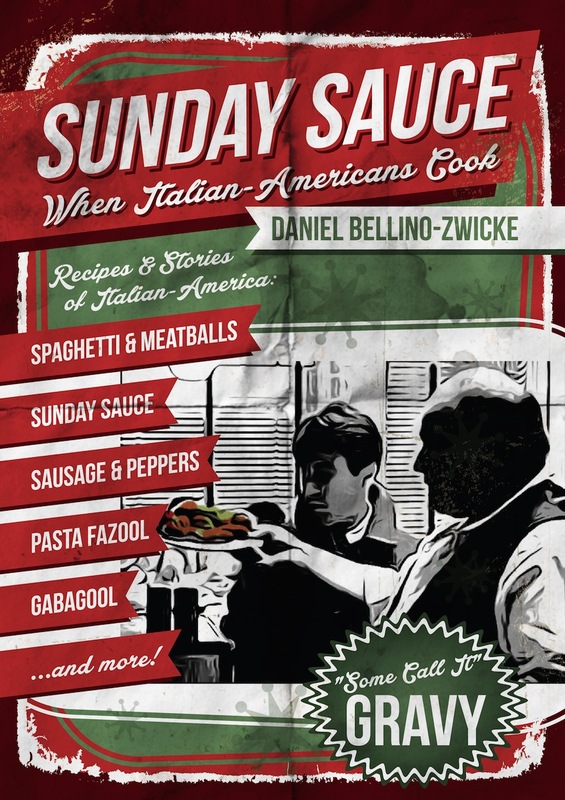 Sundays are very important in Italian-American culture. 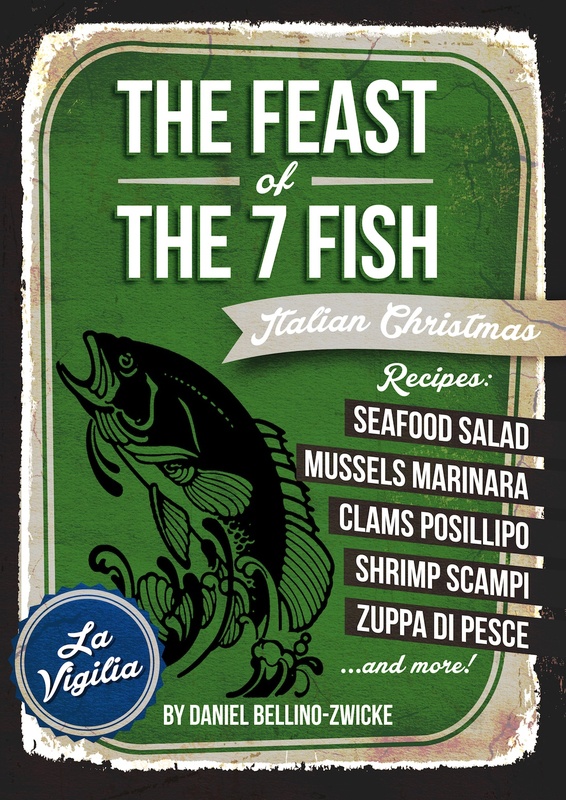 It’s a time when all the family comes together to celebrate over a meal. 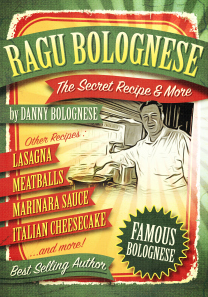 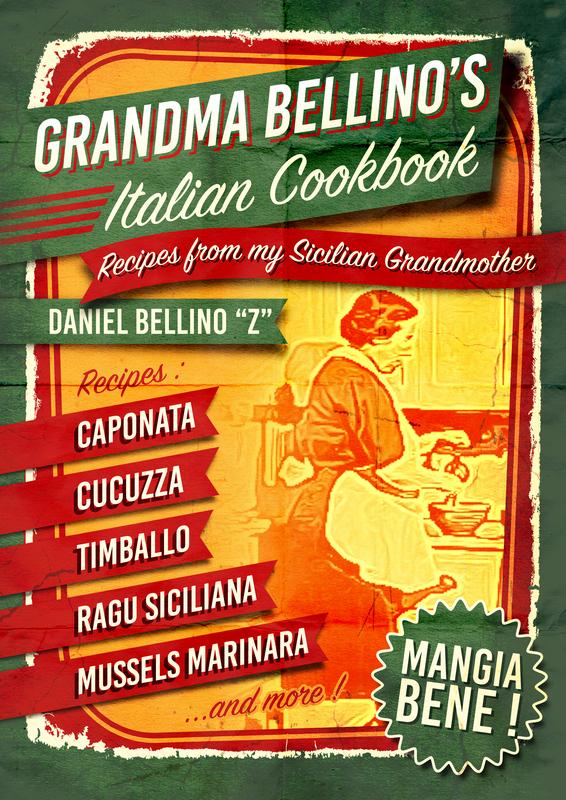 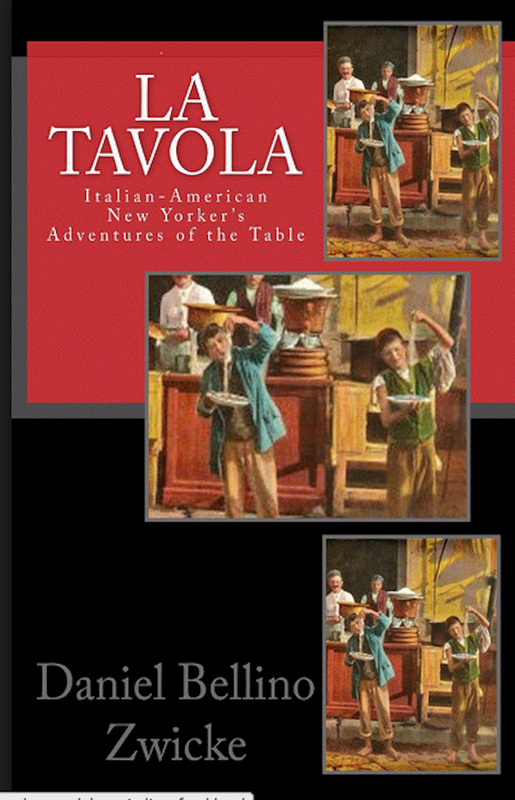 With recipes that have become synonymous with Italian-America, with entertainers and movie stars in many an epic movie over the years, the recipes included in this book will make that Sunday even more memorable.